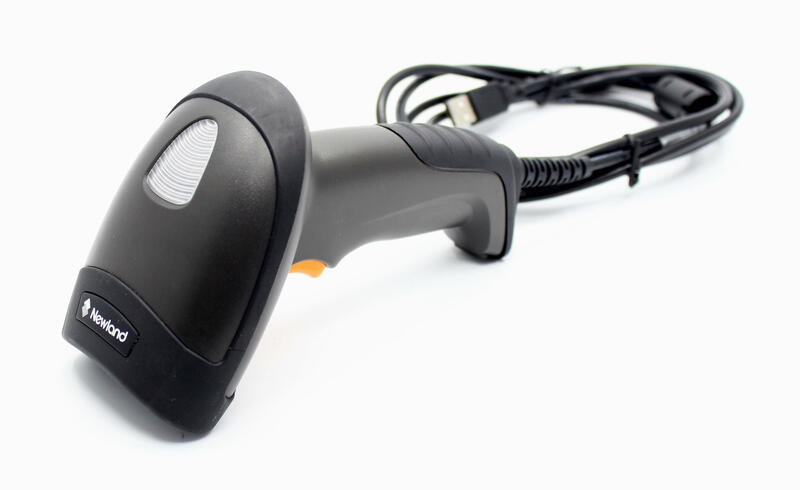 Newland HR3250 1D/2D Marlin CMOS handheld scanner. The HR3250 has Newland’s latest 2D imager with excellent scan speed and depth of field. All packaged in a sleek modern design using the latest rugged plastic.